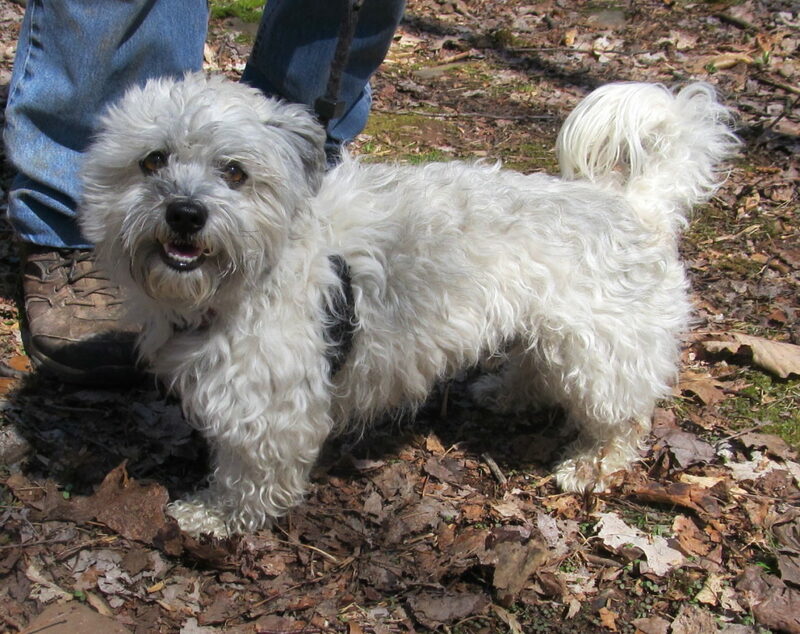 Grizz is a cute little guy who is extremely friendly and energetic. Loves to go for walks and car rides. Grizz is good with other dogs, likes to play, and is housebroken. Grizz was born December 15, 2011.